El punto de compartiles este post es que Bershka siempre fue una de mis tiendas preferidas cuando vivia en Colombia y cuando llegue a USA vi que no tenian para comprar online asi que me olvide de ella y hace un par de dias por curiosidad entre a la pagina y me encontre con la noticia de que la pagina ya vende a domicilo aqui y no saben la felicidad que tengo y por eso queria compartiles la noticia para que se enlosquezcan conmigo!!!!!!!!!!!!!!!!! 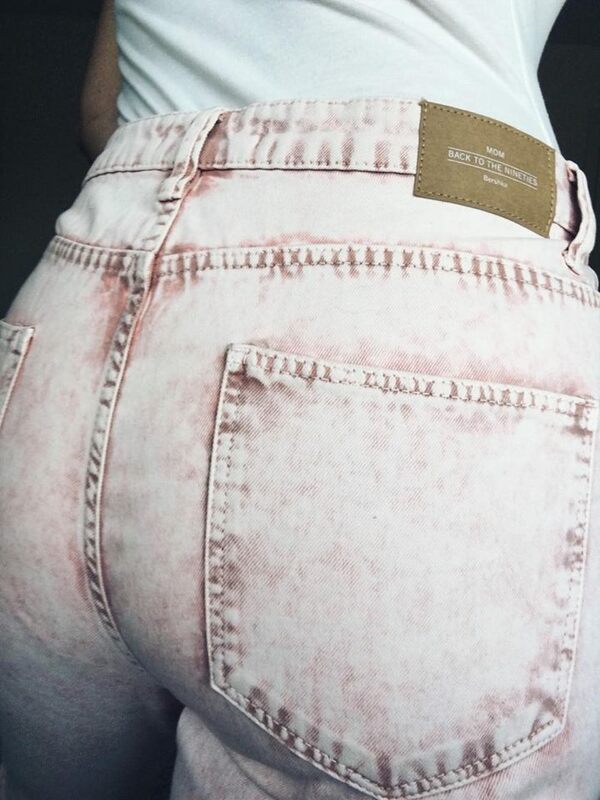 No pude encontrar en la pagina web exactamente los mismos jeans pero si otros similares y exactamente el mismo body para que le hechen un ojo. 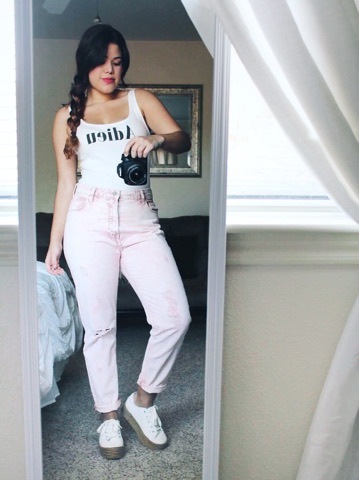 I never had pink pant or jeans and when I went to Colombia a few months ago and visited my favorites stores and in one of them I found the jeans of my dreams: Pink and with ripped. The point of this post is that Bershka has been always one my favorite stores when I was living in Colombia and when I moved to USA notice that they did not have shipping here, but a couple days before I visited the website and guess what? I found out that recently they have shipping to USA and I'm very happy and excited that I wanted to share the big new with you all. I couldn't find exactly the same jeans on the website but in found some similar and the exactly the same bodysuit. I have left the links on the bottom. i love your style i think its so cool!